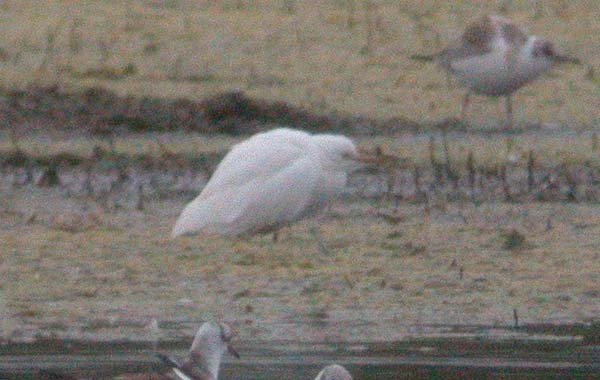 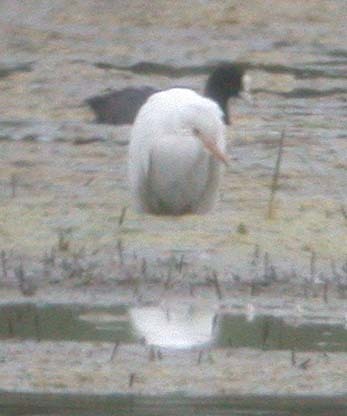 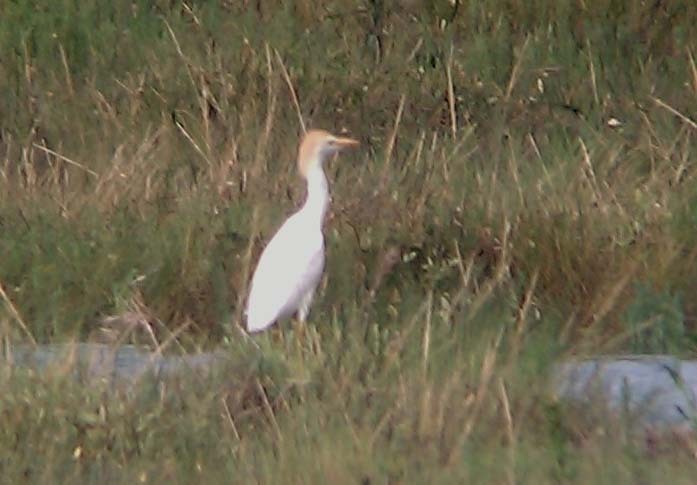 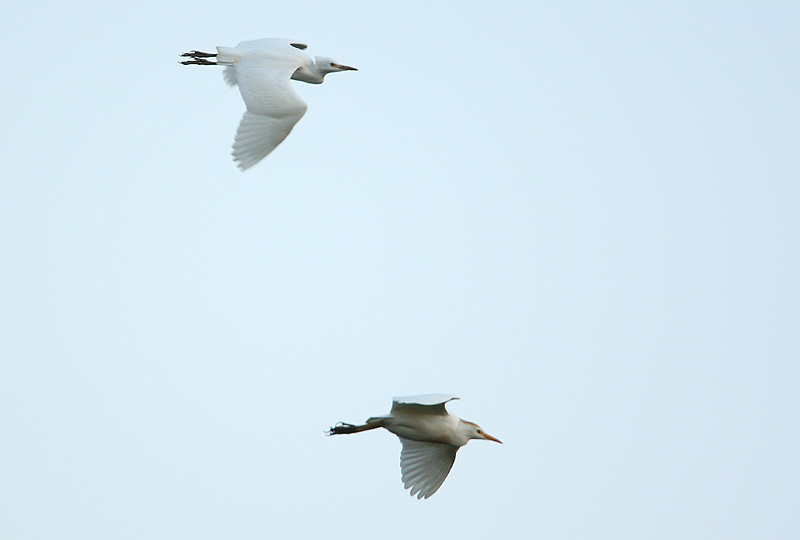 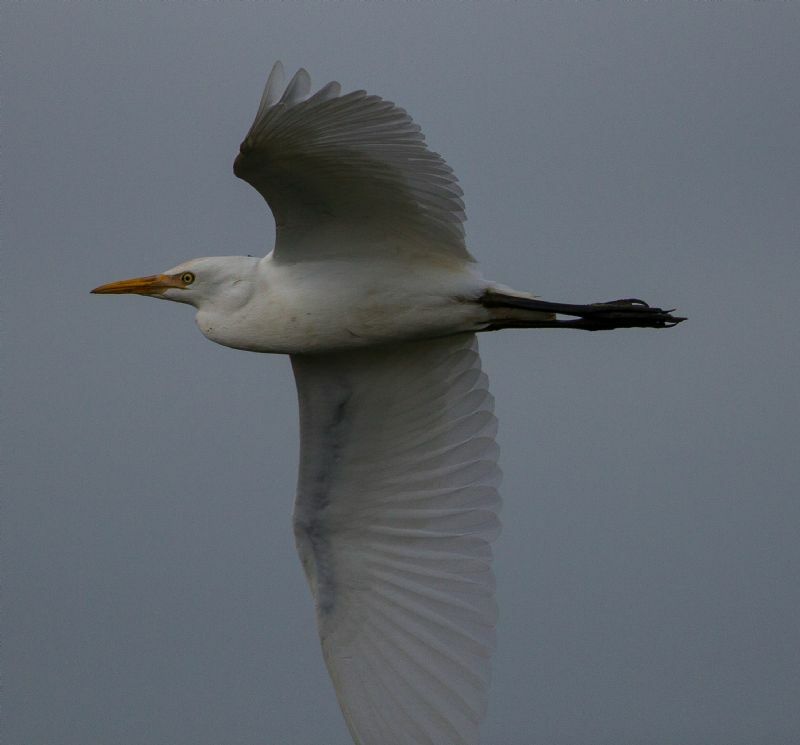 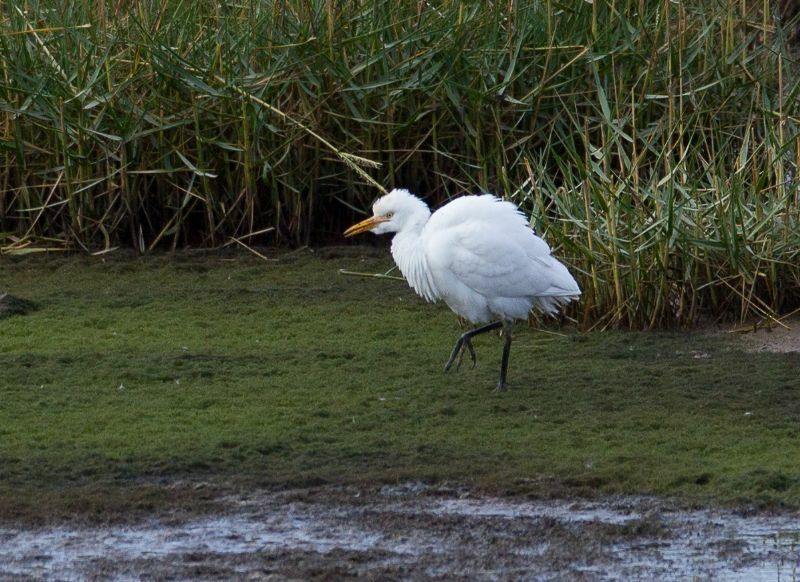 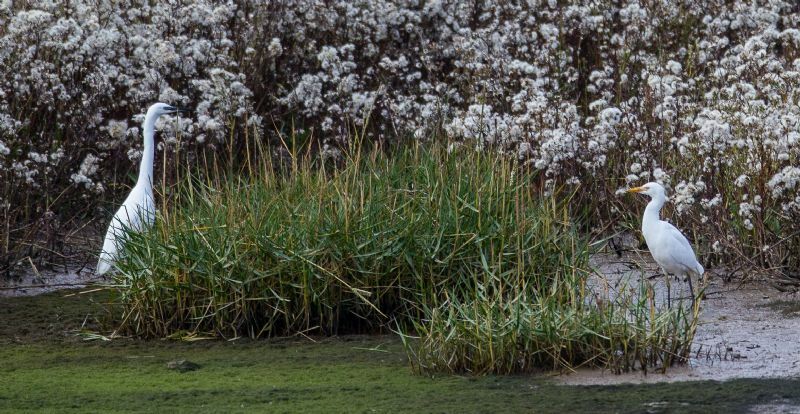 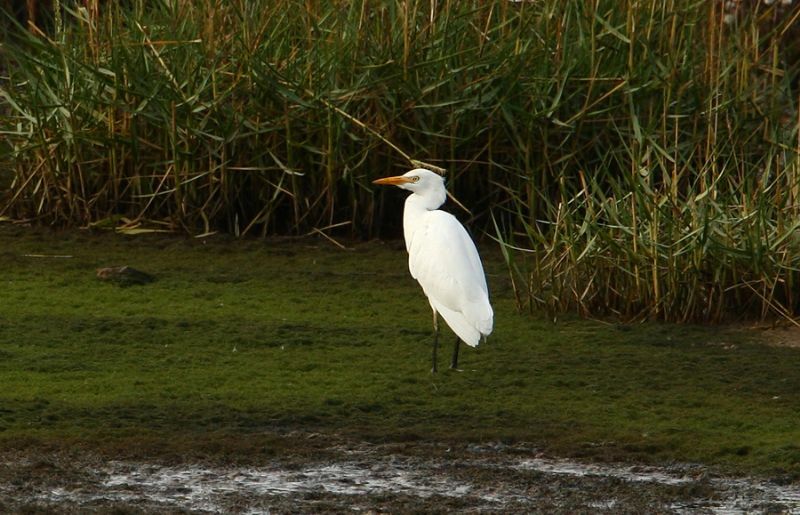 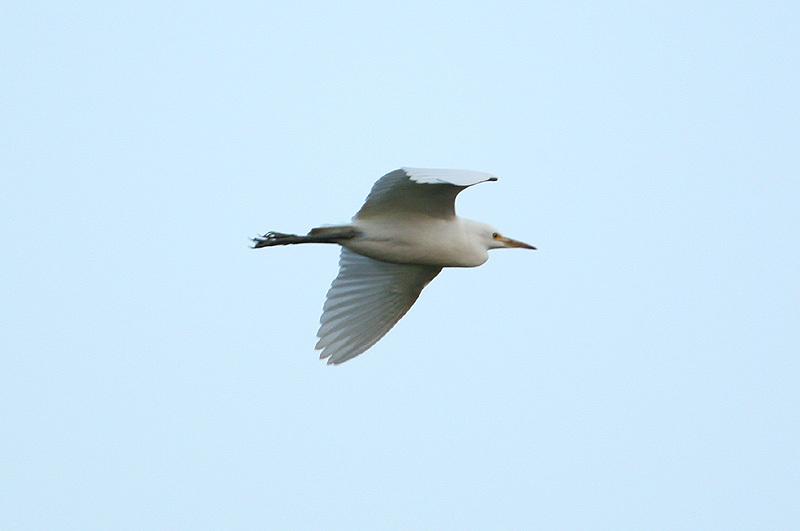 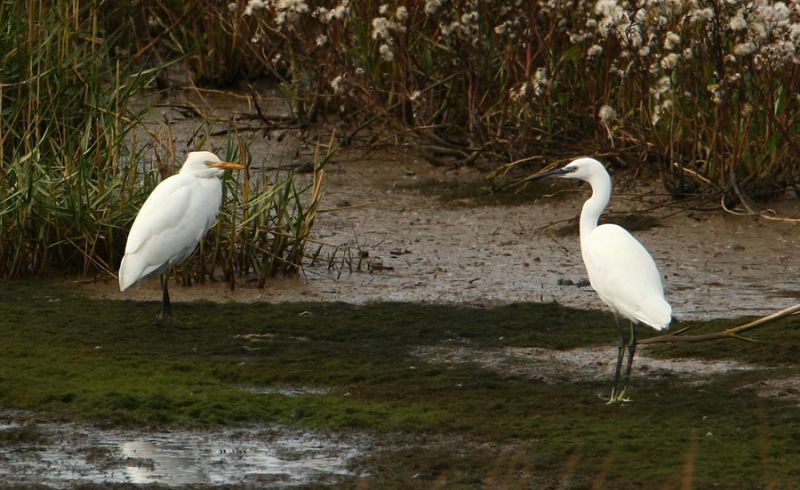 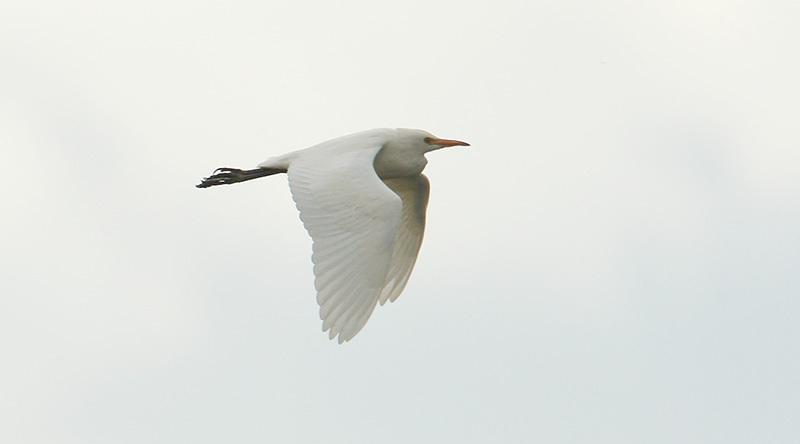 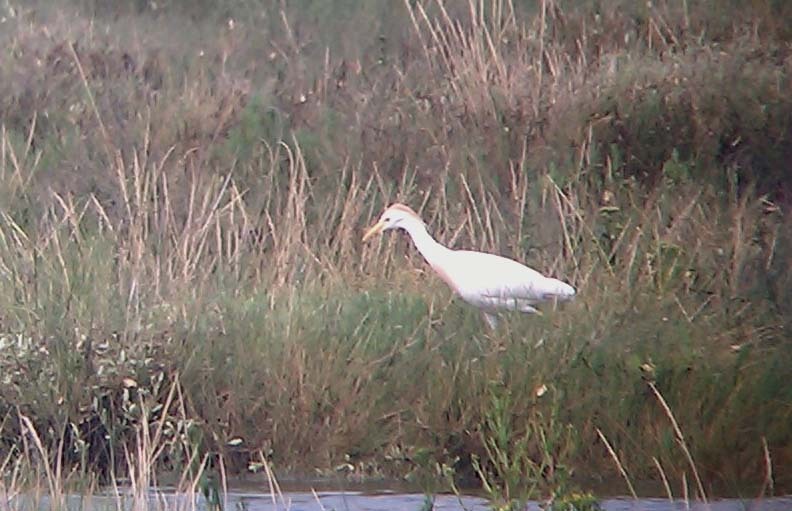 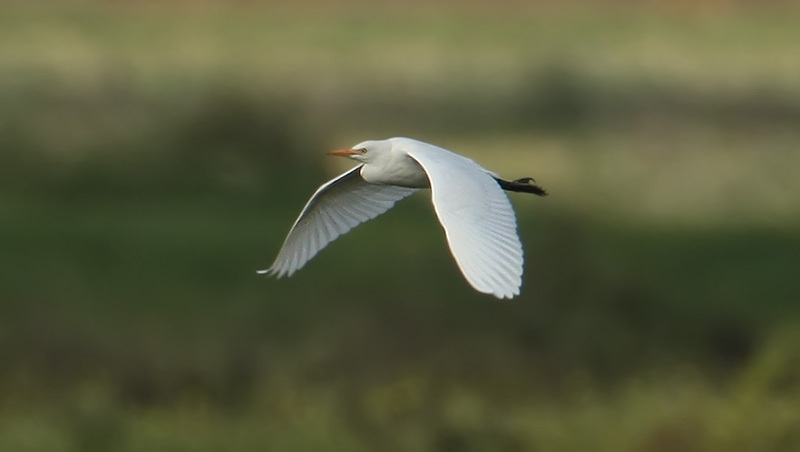 Cattle Egret at Vange Marsh (RSPB). 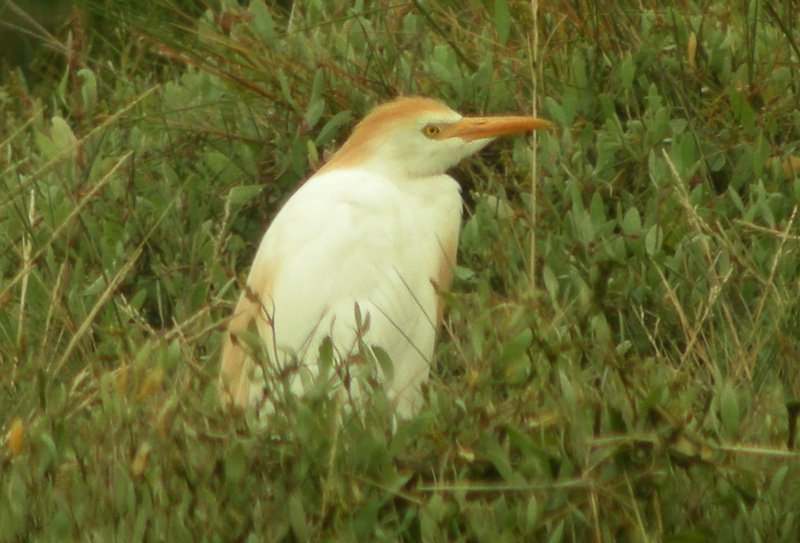 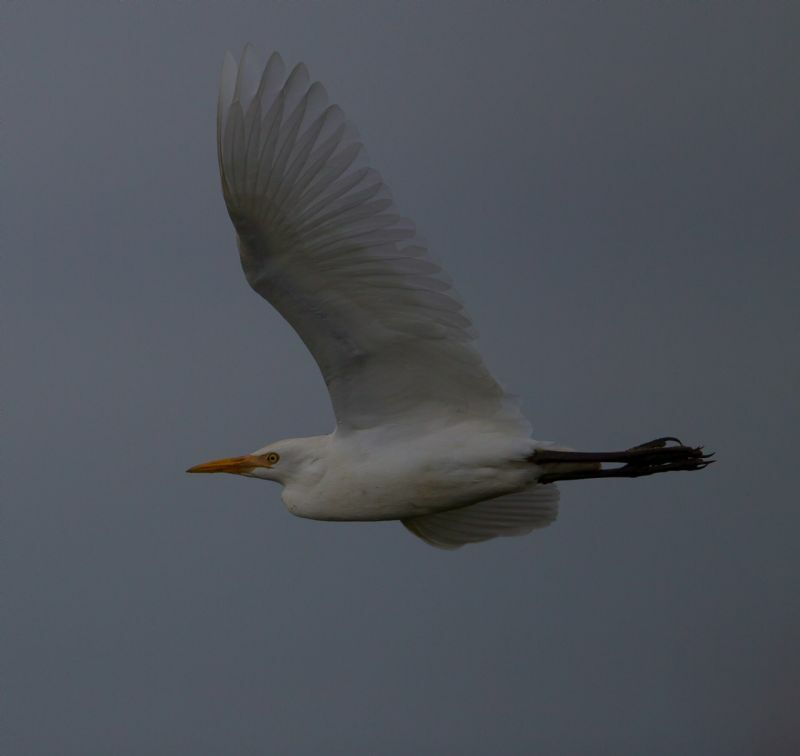 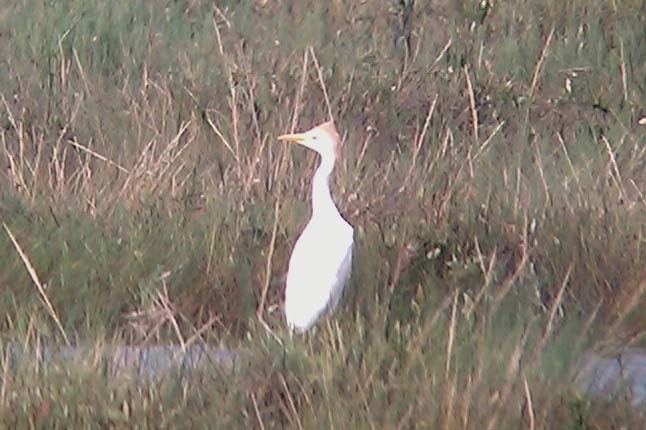 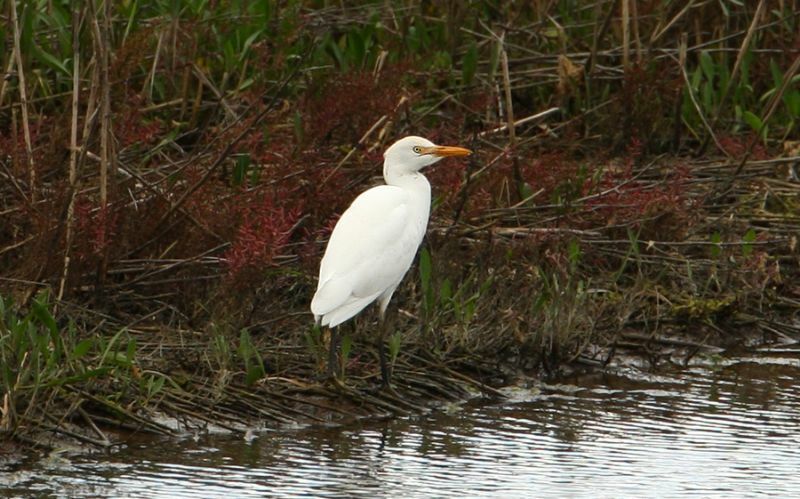 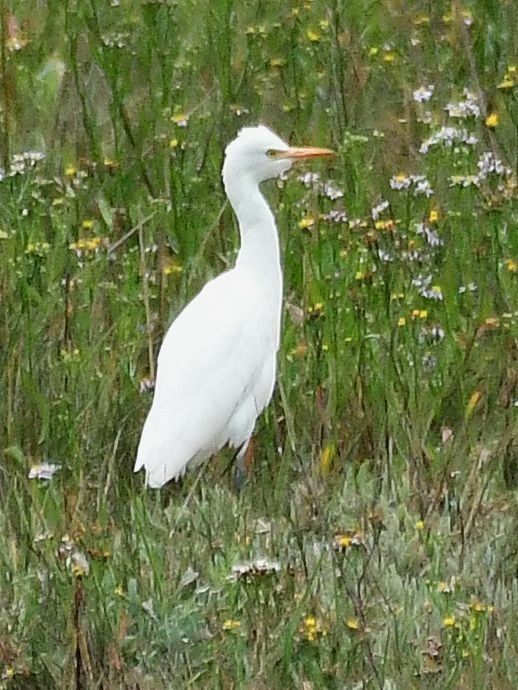 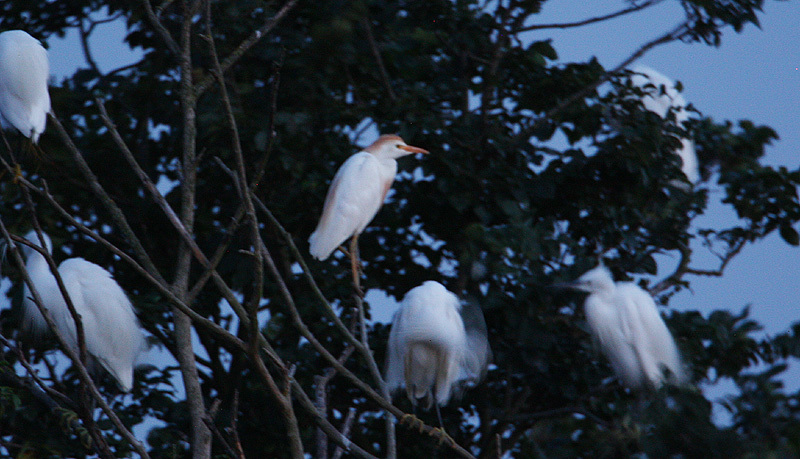 Cattle Egret at Tewke's Creek. 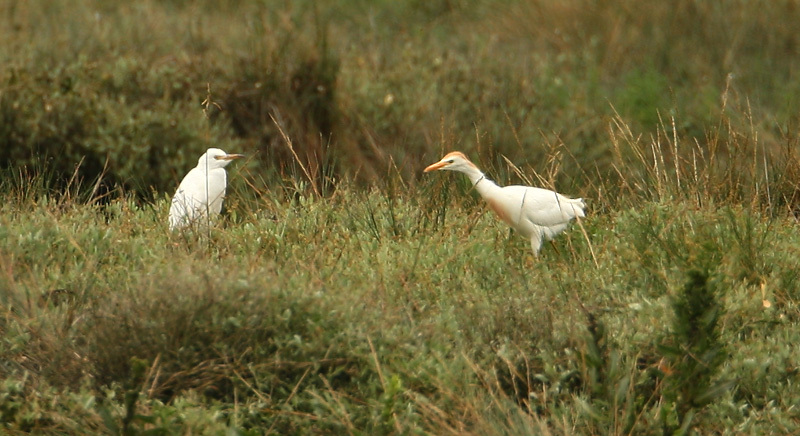 Cattle Egret at Wallasea Island (RSPB). 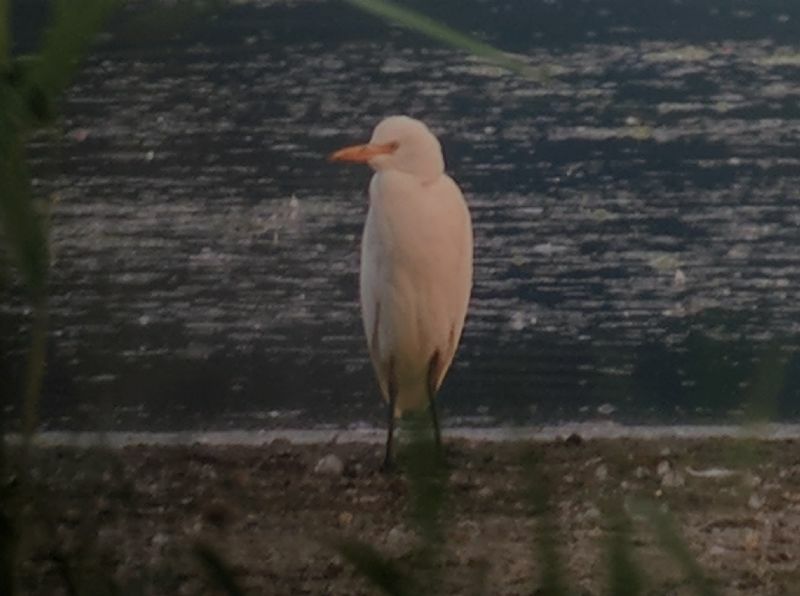 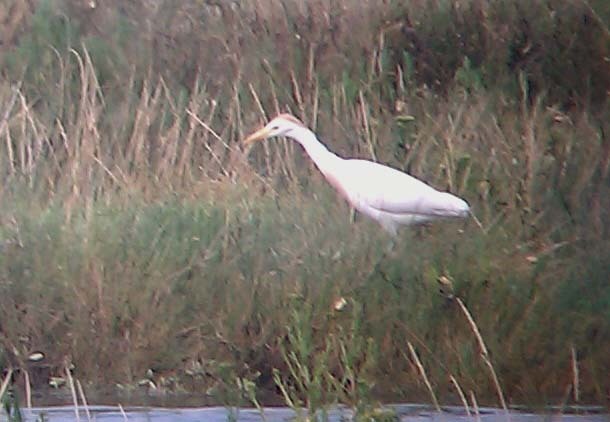 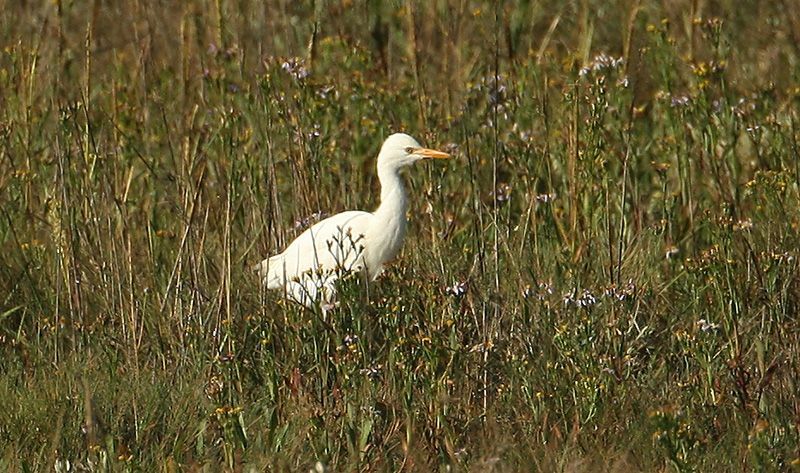 Cattle Egret at Wat Tyler Country Park.